BFGoodrich G-Force Sport Comp-2 is for those looking for next-level control and next-level fun on the street. BFGoodrich G-Force Sport Comp-2 is for those looking for next-level control and next-level fun on the street. 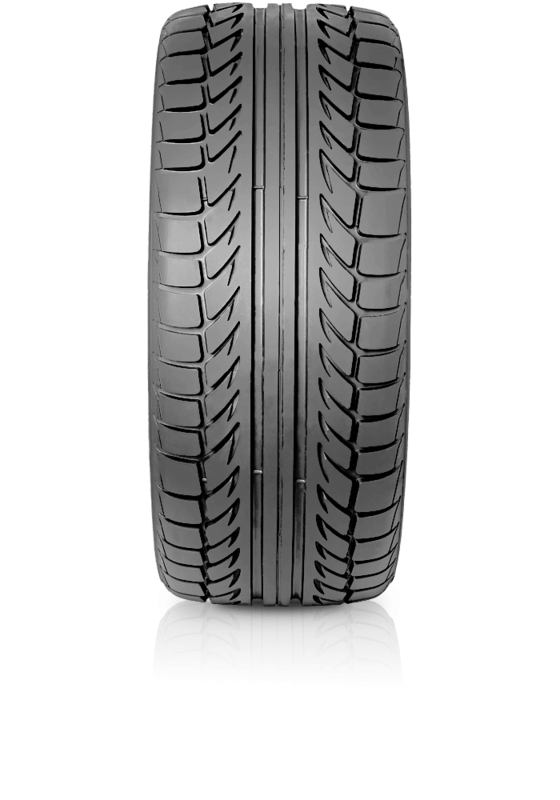 With an internal structure that features a reinforced construction that delivers increased responsiveness, control and durability, as well as serious control in hard cornering.